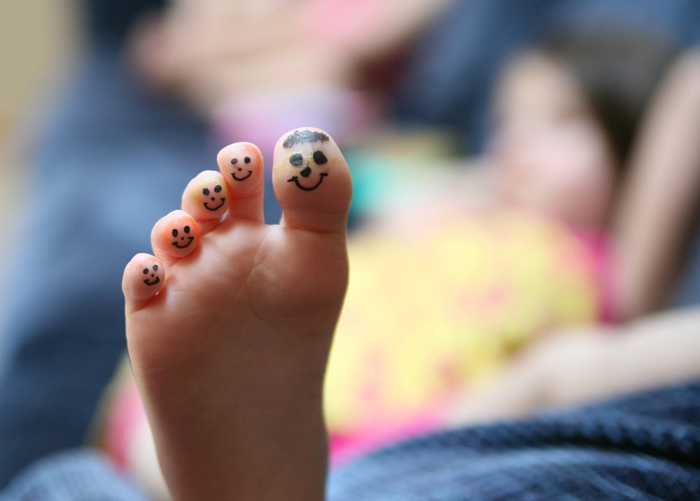 Great tips to help protect children’s feet, I had many problems with my feet when I was young and I don’t want my children to have the same. We get our boys school shoes from the Startriteshoes.com as they are great quality and designed for foot health. My problem as a child as I would squeeze my feet into trendy trainers I liked, luckily the good brand make stylish shoes with health in mind now. Our podiatry team recommend specific footwear requirements for children and orthotics or insoles, so shoes like startrite and piedro boots are great to house orthotics and insoles. Feet are important at a young age and as health professionals, we cannot do enough to promote this.